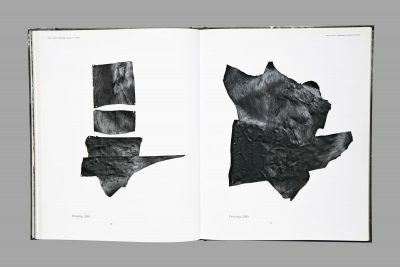 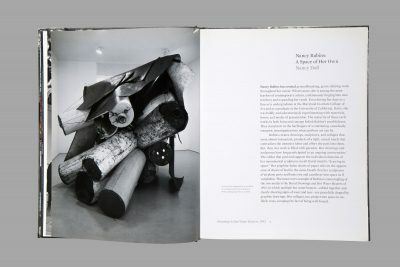 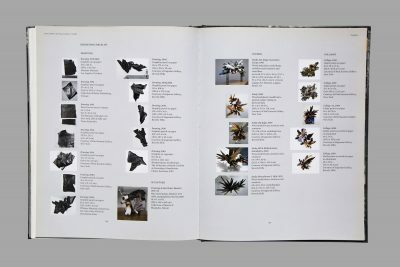 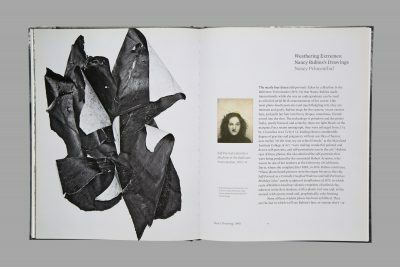 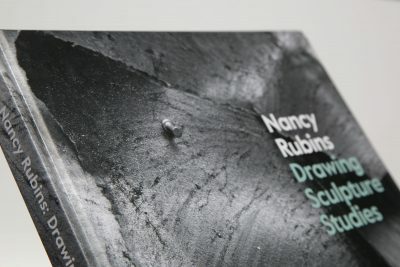 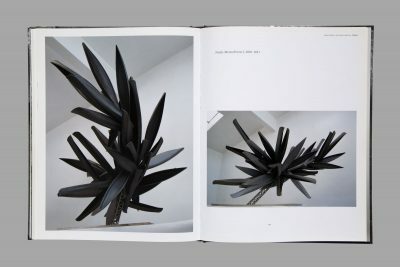 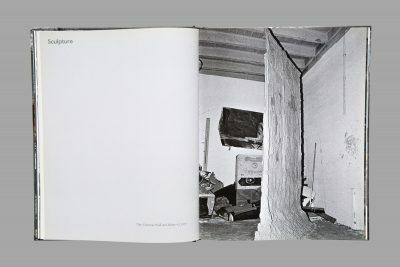 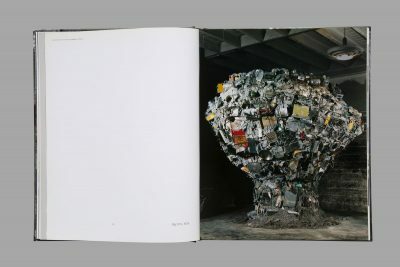 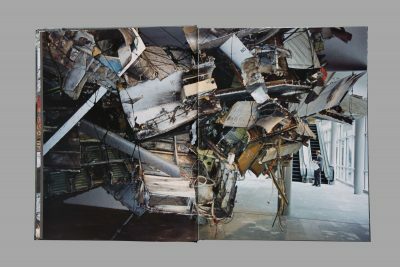 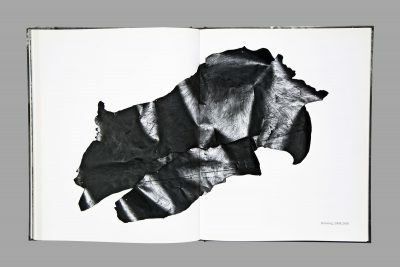 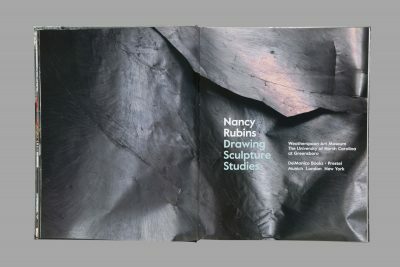 Nancy Rubins: Drawing, Sculpture, Studies. 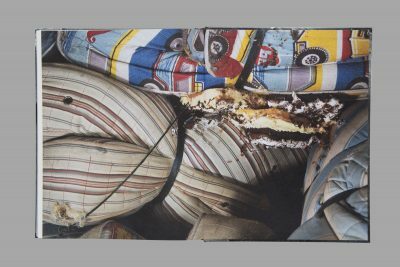 Weatherspoon Art Museum / Prestel, 2014. 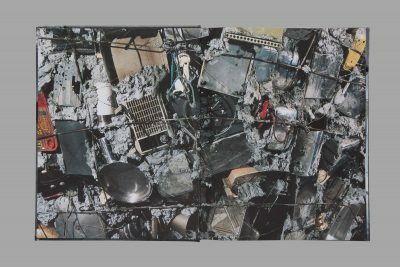 168pp. 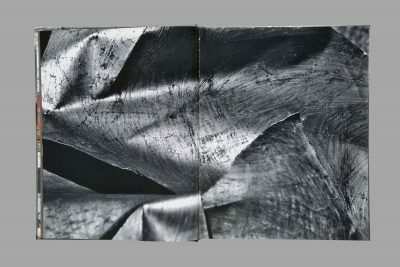 12.125 x 9.75 in.